Staff at Stans Superstore were pleased to be involved on Friday 13th March with collecting for Comic relief. 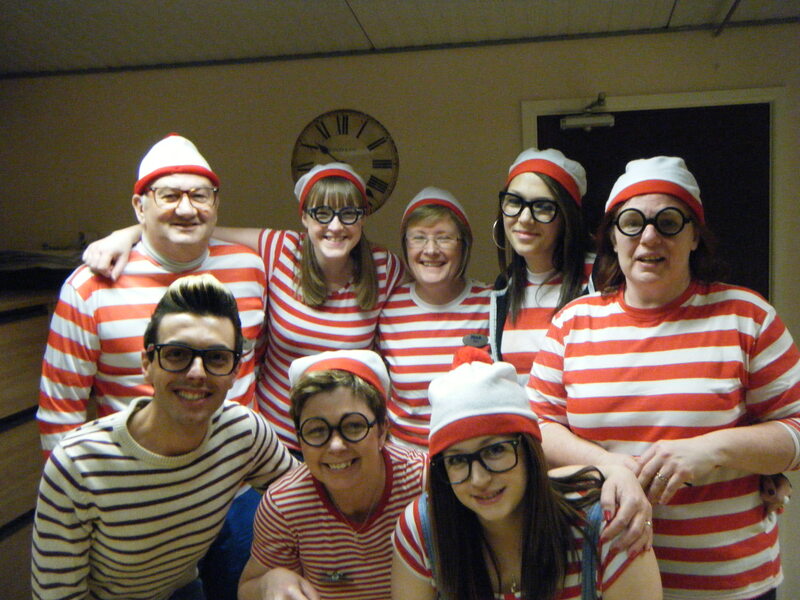 On the day staff dressed up as Where’s Wally and made a personal donation to do this. With the help of customers also we managed to raise £214 on the day. Well done to all.